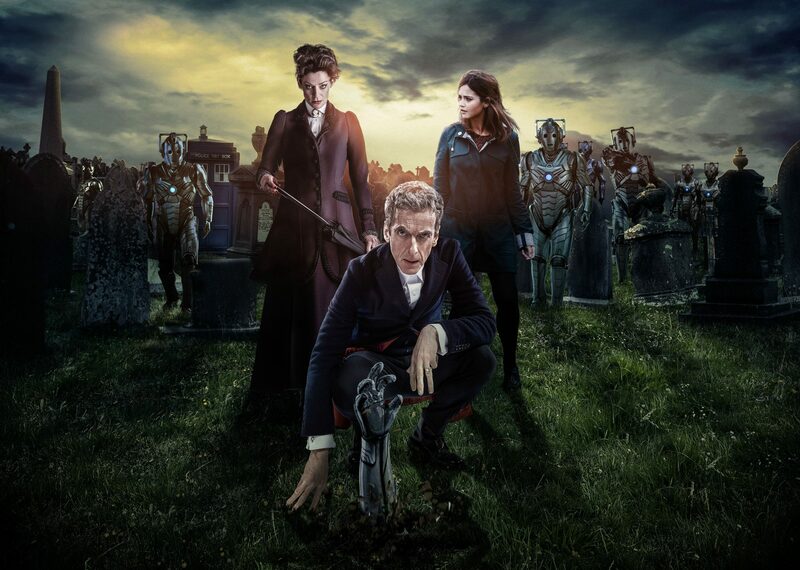 Synopsis: The Twelfth Doctor’s first season comes to a dramatic close as Missy’s army of Cybermen rise from their graves and threaten the security of the world and the universe. The Doctor is given new international responsibilities as he fights to save the world from destruction, while Clara tries to save Danny even when all hope seems lost. As he faces off against his archenemy, the Doctor’s season-long internal struggles come to a head, and both he and his companion show their true colors and what they’re made of. SPOILER WARNING: Major plot spoilers for the Doctor Who series 8 finale to follow. If you haven’t already, you probably want to watch the finale before reading ahead. Brace yourselves, Whovians. Picking up right where “Dark Water” left off, “Death in Heaven” concludes season 8’s 2-part finale, and it’s a rough one. Steven Moffat holds no bars and follows his trend of gut-wrenching and depressing season finales, and I won’t lie and say that this episode didn’t nearly drive me to tears. After last week’s reveal that Missy is really the Master in female form (slow clap), the Doctor faces off with his ancient foe. However, it seems that this time, the Master isn’t out to conquer the world, or to destroy the Doctor. In fact, it seems that she just wants to impress the Doctor (in her own twisted way), and show him that they are no different from each other (aww). This played beautifully on the Doctor’s season-long struggle to find himself and answer the question on replay: “Am I a good man?” Michelle Gomez’s performance as Missy is brilliant and hilarious and disturbing all at once, and part of me hopes this isn’t the last we’ve seen of the Master—er—Mistress. The Doctor is made President of Earth and is eventually given the army of Cybermen by Missy, none of which he wants or asks for. He is not like the Mistress, and does not desire power or control over Earth’s army of undead. Does this make him a good man? No, but it certainly doesn’t make him a bad one. The amount of character development that we see particularly on the Doctor’s end is refreshing, and he finally seems to gain the self-understanding he has been searching for all season. The finale also completed Danny Pink’s arc, albeit in a cruel and unusual sense, but I was happy that he at last found peace with his mistakes and made up for them in his own way. Danny, being dead, has been turned into a Cyberman, but because he didn’t delete himself in the Netherworld, he has been left with all of his feelings intact, retaining the ability to override his hardware, but wanting nothing more than to rid himself of his painful emotions. I also felt for Clara, the grief-stricken lover, who proves herself stronger than viewers had been led to think. Even though parts seemed rushed, I was impressed how many layers this episode had. 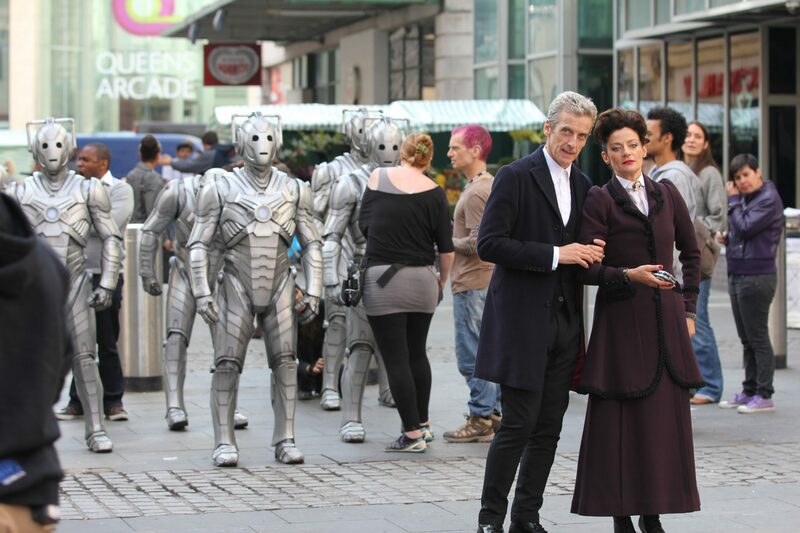 It turns out that Missy was the woman who first gave Clara the Doctor’s number (flashback to Eleven—my heart! ), and she had constructed the entire Netherworld scenario to manipulate the Doctor in ways of her choosing. Capaldi’s performance was spot on, and conveyed his emotion perfectly in every heart-wrenching scene. Coleman, following the trend of this season, also stepped up to the plate and showed a depth of Clara’s character in ways that I didn’t think we would ever see. As is common with Moffat’s writing, there were definite plot holes (How did Danny teleport to the Nethersphere? How did the life-giving bracelet actually work? What happened to Gallifrey and was last year’s 50th Anniversary Special entirely pointless?) But the finale delivered, but left something to be desired in terms of wrapping up loose ends. What will happen to Clara? Will she and the Doctor have one last adventure before actress Jenna Coleman calls it quits? What about the boy Danny scarified himself for? Most importantly: how did the Master regenerate?? Perhaps some of these questions will never be answered, but I think it’s safe to say that this season of Doctor Who has been the best we’ve seen in a long time. I will be eagerly awaiting the special this Christmas and whatever Doctor Who adventures are yet to come. What did you think of the season 8 finale and the series as a whole? Leave your thoughts in a comment below! Frankly, I think it was one of the worst episodes Moffat has written. Apart from the mass of plot holes (see below), I found the ending very unsatisfying. Since when can Cyberman use dead bodies? This goes against just about every other Cyberman episode where they were trying to find living bodies to convert. It makes them too powerful, that and being able to fly too! If Danny didn’t take control, they would have been nearly impossible to beat. The Master is now a girl? Doesn’t that ruin the definition of Time Lady/Time Lord (with Romana etc)? And ‘Missy’ ? Wouldn’t the Master want to be called ‘The Mistress’ if he did change form or just continue to call herself ‘The Master’ (if you master something you are expert/lord of it) ? It’s not like the Master ran around before telling everyone to call him ‘Max’ or something.It would have made more sense if it was Romana, gone mad or something, which would have fitted in with Missy and her mischievous nature (K9 ‘Mistress’ = Missy). In all his previous incarnations,The Master wanted to control the universe, embarrass, and then kill the doctor.Now she wants to make out with and then give him power…. It doesn’t make sense. How did Missy get untied? The two guards standing behind her must have been blind and deaf? They should have moved to stop her as soon as she got one hand free ( or before, they should have seen her trying to get free). All the other times The Doctor has been helping the Earth they have either tried to lock him up, kill him or ignore him and now all of a sudden they are taking notice? Why has this changed all of a sudden? Cybermen that fall in Rain? Since when, and how? 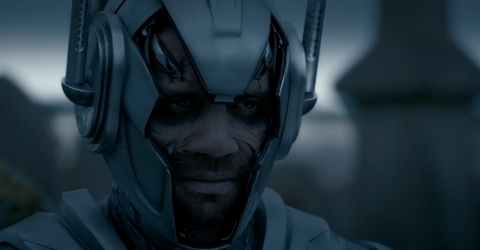 Even in sci-fi, there has to be a reason why rain would magically be able to convert dead bodies into cybermen. How come the Cybermen are being controlled? What about their hive mind? Would it not resist? What is with Missy’s magical Merry Poppins umbrella? Their isn’t enough lift in an umbrella to do that unless there is some sort of explanation ( sci-fi magical, but explanation nonetheless). Why would UNIT point guns at the Cybermen? Surely they would know by then that guns would be useless against the cybermen? 1. That Capaldi is The Doctor? 2. Missy is The Master? 2.TAKE HER TO A GRAVEYARD filled with CYBERMEN if he wanted to keep her safe? This isn’t really a plot hole, but it bothers me. I don’t like the concept of ‘uploading’ someone’s entire consciousness to a hard-drive. How would you represent someone’s soul and personality as data?